Irish born, Berlin based DJ and producer. Herlihy's debut track "Machine Ate My Homework" was a techno anthem around Europe and even as far afield as Japan. The Irish born producer and DJ relocated from London to Berlin in 2007 after a seven year stint working as a journalist for dance music magazine, Mixmag. As a DJ he's played at clubs like Berlin's Panorama Bar or Brazil's Warung Club and is resident for leading Bristol underground party, Bump. 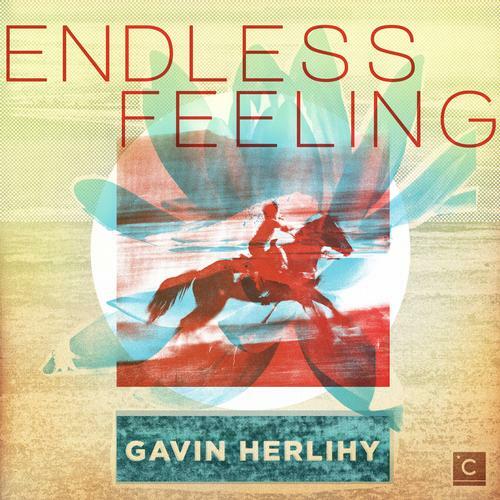 His latest release "Endless Feeling EP" is impressive stuff and 2012 looks to be his break-out year.